Having spent the majority of her career in the hospitality, architecture, and design industry, Alisa takes a proactive approach to guiding the daily operations and implementation of company projects. Her commitment to excellence and concept of team are the promotive attributes that ensure that every aspect of a client’s project is designed, purchased, built and installed with a level of passion, inspiration, creativity and integrity that is synonymous with Level 3 Design Group. 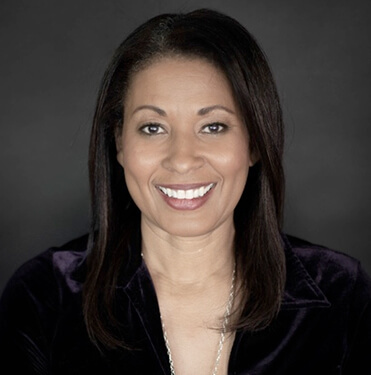 Alisa is a graduate of Colorado State University with a bachelor’s degree in journalism and speech communications. Her vast experiences throughout various industry fields allows Alisa to be decisive and bring motivating viewpoints into her role at Level 3. Alisa can recite the alphabet faster backward than forward and is a master chef who loves to experiment with unconventional meals and recipes. Her specialties are Italian food and her famous yogurt tacos with sprinkles for her son. She also loves to travel. Andre handles daily operations pertaining to procurement, delivery, and installation for multiple properties across the country. A consummate team player with a willingness to go above and beyond his own scope of work, makes the most challenging projects flow with ease. 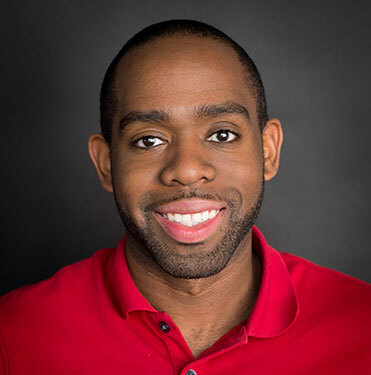 Always striving to learn the ins and out of the industry, Andre has worked in various roles throughout the company and prides himself on having an outgoing personality and being easy to work with. Before joining Level 3, Andre studied sociology at the University of Arizona and had a career in banking. Andre may be the only L.A. native that detests the beach and the sun, so avoid inviting him on any tropical vacations. Since his bout with West Nile Virus in 2012, swimming in the L.A. river and all rivers for that matter are off the deck as well. Movies and hats however, are never off the table, as Andre sees at least 50 movies a year and collects an even larger number of headwear of all styles. Colleen the “finance guru,” maintains the excellence and integrity for all things financial at Level 3 Design Group. Born and raised in Los Angeles, Colleen earned a bachelor’s degree in business economics from the University of California, Irvine. Before joining Level 3, Colleen worked in purchasing in Melbourne, Australia and tax accounting in Orange County. Dion maintains and balances the financial needs for all Level 3 projects. A meticulous number cruncher and licensed notary, he is known as the go-to person in the office for accounting, vendor payments and bookkeeping. Dion is an integral force in making certain that projects run seamlessly, on time and within budget. Originally from Atlanta, Georgia, Dion holds a Bachelor of Science degree in Accounting from Georgia State University. Dion is a staycation connoisseur who loves the ocean and is a leading authority on all CRAFT beer. Known to travel to San Diego every year for beer week, Dion is a storehouse of information regarding his beer preferences, namely Belgians, Stouts & New England IPA’s. Outside of the office you will either find him getting his creative fix producing music and writing songs, or you won’t find him at all because he’s in the Caribbean visiting family. Eduardo uses his love of space and form to create intimate, charismatic, bold and sophisticated designs. His passion for detail and ingenuity, coupled with his commitment to his clients’ budgetary needs, enables him to create spaces and design products that are unique and purposeful. 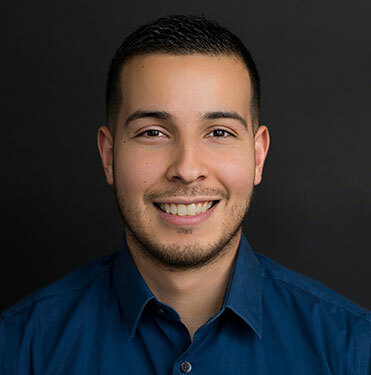 A graduate of San Jose State University, Eduardo began his career as an intern at Level 3, which instantly showcased his innate ability to marry the creative and the functional aspects of design together effortlessly. Eduardo is an adventure seeker with a classic case of wanderlust. He has canvassed over 20 countries on 4 continents; North America, Africa, Asia, and Europe and intends to explore all of Mexico on his next big journey. When not traversing the globe, he’s riding his bike. Eduardo is an avid long-distance cycler with thousands of riding miles under his belt. Ernest’s passion for business and superior client relationships are what drives him. 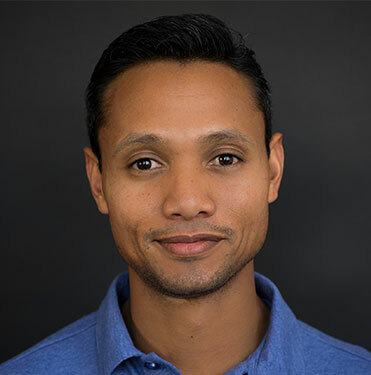 Having studied international business at Pepperdine University coupled with years of experience in finance, sales and business development across a range of industries, makes it possible for Ernest to dive into many roles within Level 3. Gifted with an innate skill of seeing the big picture, he is able take the lead on a multitude of tasks from logistics to marketing to strategic negotiation. Ernest is a passionate advocate for the environment and has spent years creating tactical gardening methods to sustain bees and Monarch butterflies. Ernie is known by many clients as the person to call when needing last minute support. He supports various departments of the company from design to purchasing and project management with enthusiasm and a commitment to make sure the client is satisfied. In addition to Level 3, Ernie has a passion for education and inspiring kids to strive for a great future. He works part time with the LA Unified School District as a tutor and mentor for elementary school children. Growing in East L.A. up as the youngest of 3 siblings in an all male household, Ernie’s love for all things basketball (especially the LA Lakers) came at the ripe old age of six. He has natural b-ball skills and has traveled locally with amateur teams because he enjoys the competitive spirit of the game. Ernie is an avid hip hop fan, and although he was too young to get down with the Wu Tang, Ernie loves lyrical rappers with Kendrick Lamar and J. Cole being his favorites. Ernie is an excellent dancer and has a mean two step after a few drinks. He also loves nature and taking the occasional walk for clarity and peace of mind. Gina brings ingenuity, savvy and innovative artistry to the entire design team. Her fresh perspective and artistic talent accompanied with her impeccable organizational skills, make her an invaluable asset to the company. 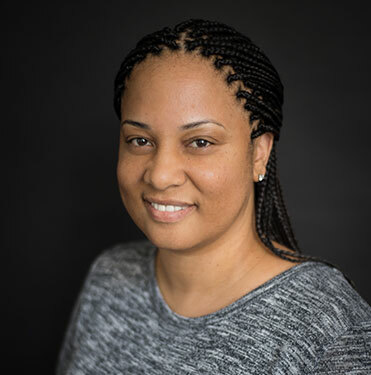 During her undergraduate studies at Virginia Tech, Gina interned for several high end residential, multifamily and corporate firms in Atlanta, Georgia and Washington, D.C. Upon completing her Bachelor of Science degree in Interior Design, Gina moved to Los Angeles to join Level 3. She takes pride in seeing her ideas come to fruition and loves to be a part of creating memorable experiences for people. Gina is completing her WELL AP certification, which focuses on advancing health and wellness by constructing and designing spaces that benefit people and communities at large who use them. In her younger days, Gina competed as a Junior Olympic level diver. Because of this, she has an arsenal of tricks and stealth moves on the trampoline. She can pick things up with her toes and has an affinity for crafting and flea markets. Since launching Level 3 Design Group in 1995, Jim has been leading the day-to-day activities while maintaining the firm’s strong relationships with national brands like Marriott, Hilton, and InterContinental Hotels. Jim’s unmatched entrepreneurial spirit is at the helm of his success in owning hotels and makes him an expert in understanding the needs and goals of hospitality owners domestically and abroad. His clarity of vision, business integrity and commitment to clients’ goals has been integral in the firm’s continued upward growth. Jim earned dual bachelor’s degrees in engineering and business from Purdue University. The ultimate globetrotter and thrill seeker, Jim has done a lot of everything. From riding a motorcycle in California or a camel in Marrakesh, to skydiving, bungee jumping, playing water polo or go cart racing with the Level 3 team, he’s always on the go. When not working on the next great hotel project, he flies to foreign lands to explore the joy, culture, diversity and learning that world travel brings. His favorite thing to do however, is spend quality time with his son. 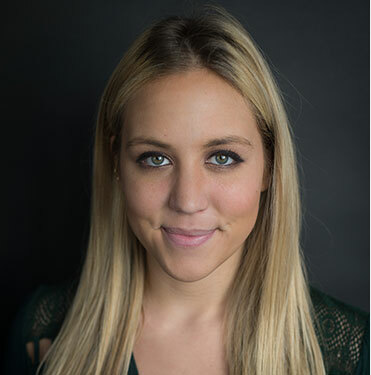 Julia is a fiercely proud Los Angeles native who brings 5 years of hospitality design experience to the Level 3 team. She graduated with a bachelor’s degree in communication from the University of Washington (Go Huskies!) before pursuing interior design and returned to the classroom to earn a professional certificate in interior design from UCLA Extension. She is passionate about creating unique interiors that celebrate each properties local DNA. Julia draws inspiration from her travels which have taken her to 20 states and 11 countries….so far! When she’s not dreaming up new custom furniture designs or deep diving into the library for the perfect fabric, Julia can be found beating her family at Jeopardy, reading Romeo and Juliet for the 50th time, or forcing strangers to look at pictures of her dog. 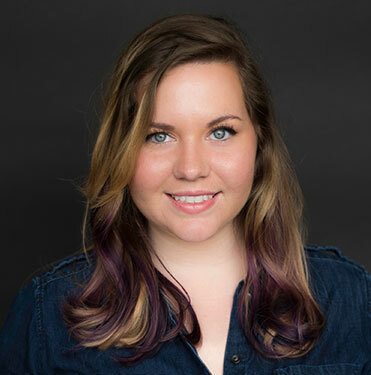 Julia is the resident geek who configures, codes and customizes the design and purchasing system for Level 3 and is most excited when handling reports and documents. As a purchaser, she works seamlessly with designers, project managers, construction teams, vendors and clients throughout the project. 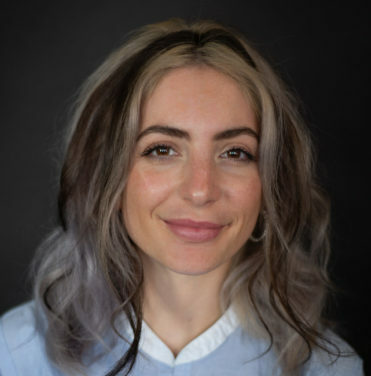 Julia is a graduate of the University of Michigan with a degree in North African and Middle Eastern studies and a master’s degree in nonprofit administration. Julia is a twin and an avid trail runner. It’s been rumored around the office that the only running partner that can keep up and not get left in the dust is her Corgi, Stetson. 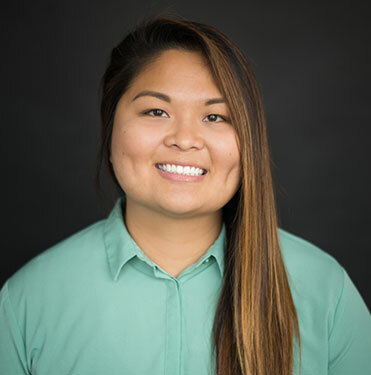 Born in the Philippines and raised in Delano, CA, Kimberly uses her creative talents as a CAD specialist to make sure designs are functional and buildable. Her attention to detail enables her to explore and fine tune the options of each design. 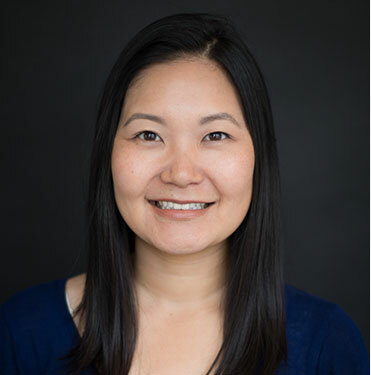 Before joining Level 3, she worked for interior design and architectural firms as well as a manufacturing plant providing services such as surveying, drawing, and managing plans. 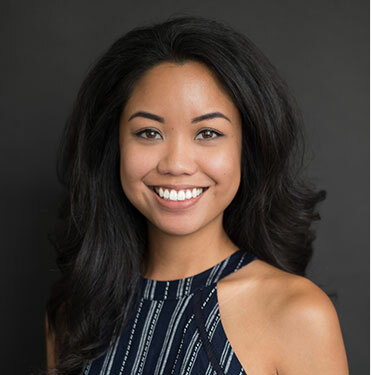 After graduating with a Bachelor of Science in Civil Engineering from California State University Fresno, Kimberly moved to beautiful Los Angeles where she enjoys the weather, diverse cultures, concerts, art galleries, and restaurants. Kimberly uses her left and right brain equally. That means you may find her sewing a tote bag, telling a joke and solving a Rubik’s cube…concurrently. Aside from her love of math, Kimberly has an affinity for photography, meal prep, tech gadgets, golf and basketball. She has a mean jump shot, precisely measured from half court because you know, her brain. Initially from the U.K., this design master has lived in Los Angeles for over 10 years. Graduating with a Bachelor of Science in Interior Design from the Art Institute of Orange County, Lindsay specializes in high end hospitality, including large-scale developments and sophisticated spaces. Her love of hotels extends beyond design; before her design career, Lindsay worked in the hotel industry and uses this experience to support her exceptional designs. When not spinning fire hoops or roller skating in cheetah print skates, this hula hoop aficionado can be found teaching or showing her hula skills at corporate events, parties and festivals. One of her coolest hula hoop gigs: The Christmas window display reveal at Bloomingdale’s New York. Lindsay is also a fearless expeditionist who once travelled to Iceland alone to hike and see the wilderness. She’s also been to Amsterdam, Malaysia, Bali, Indonesia and Hong Kong. She practices yoga, to maintain balance. Having a rich history working with Fortune 500 companies and serving on a leadership advisory board with Johnson and Johnson, Matthew brings innovative designs, expert project management, and meticulously budgeted projects to new and existing clients. 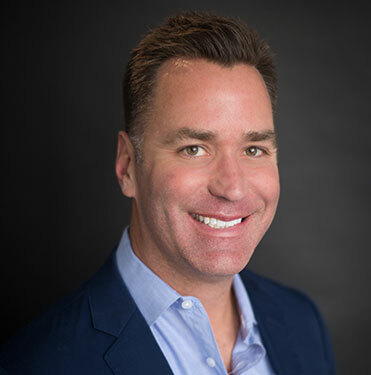 Matthew understands the importance of branding and marketing for specific franchises and has experience purchasing sizable portfolios of multifamily properties that has enabled a seamless transition into the world of hospitality. 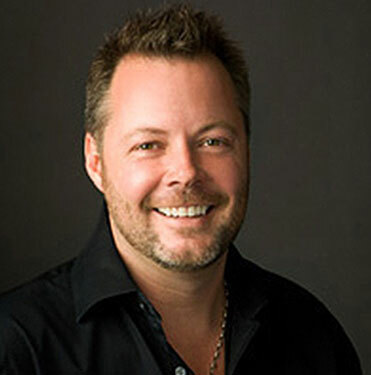 Matthew is a native of Scottsdale, Arizona and earned his Bachelor of Arts in Marketing from Grand Canyon University. He also studied art and design at Richmond College in London, England. If Matthew had the power to teleport, he would split his time between night walks in Paris, island hopping in Thailand and living in L.A. to take his beloved dogs on their weekly Sunday thrill ride to get coffee. 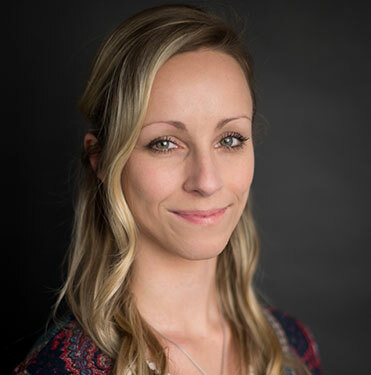 With over 11 years of experience in the architecture field, Megan brings a wealth of knowledge on building code and compliance specifications and ensures that each project is designed and developed to its maximum potential for space planning and flow. Megan is a LEED AP (Accredited Professional) with the U.S. Green Building Council, committed to creating sustainable and renewable design. She earned her Bachelor of Architecture degree from California Polytechnic State University in San Luis Obispo. A proud fourth generation Japanese American, Megan resides in Long Beach, in a 1920’s Spanish revival home with her husband, daughter, and two dogs. Long Beach has a special significance since it’s the same city where her grandparents owned their home during the 1940’s. Aside from moving to Thailand for 3 months to attend architecture school, Megan was a competitive gymnast for 15 years and can still do the splits. She is also a founding member of the non-profit The Beetle Group, which is committed to elevating the health, beautification and safety of Long Beach communities. When not completely immersed in all things hospitality, you may catch her at a karaoke bar singing her favorite song “Roxanne!” by the Police. Meridith is an essential part of ensuring the operations of the procurement process runs smoothly. Always keeping the client and the integrity of Level 3 in mind, her efficiency in overseeing reports, purchase orders, budgets and invoices while meeting deadlines on time, is a testament to her tenacity and attention to detail. Her robust communication skills have allowed her to establish great relationships with various clients and vendors alike. Meridith’s sweet spot is the island sand. If she had her druthers, she would live on different island beaches like Antigua, Bora Bora or the Maldives all the days of her life. A Los Angeles native whose heart and passion lies in helping the homeless population, you will often find her serving meals or handing out clothes to those who need it most. She studied sociology at Sonoma State University. 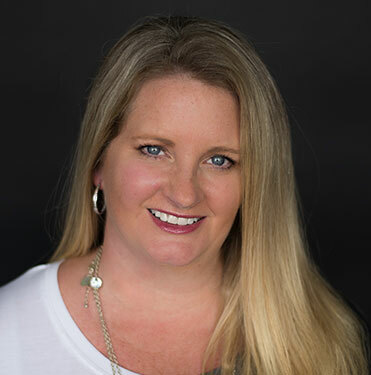 Michelle is a seasoned, creative professional with over 20 years of broad project management, procurement, sourcing and logistics experience. Specializing in luxury and international properties, her strong analytical and critical thinking skills allow her to consistently bring complicated projects in on time and within budget. Her efficiency, combined wither vast knowledge of the design industry has built an excellent foundation of effective long-standing working relationships. Michelle is inspired by the most challenging of projects and finds great joy and satisfaction in a job well done. Not only does she create exquisite design concepts for hotels, but also for herself. Michelle is a five-star fashionista and has been spotted wearing her own fabulous designs in the office and at exclusive events. Monika orchestrates and implements all of the administrative and office management functions for Level 3. An organized team player known for handling every project with excellence and reliability, Monika leads the charge on a multitude of tasks such as scheduling, planning, contracts, outreach, property management, operations, travel coordination and client relations. She is a graduate of the University of North Texas with a bachelor’s degree in journalism and is invaluable to the Level 3 team. Monika is a musical genius. When not in the office, you will find her laying down vocals, recording, writing and producing music for her on stage persona, Lou Ridley (www.louridley.com). 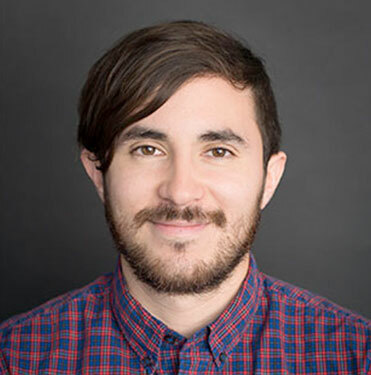 An experienced professional with an executive career built largely in the non-profit arena, Nichet serves as the liaison between media outlets, the press, and the general public. She creates marketing collateral and develops information dissemination strategies to further elevate the profile, reputation and visibility of the Level 3 brand. Her exemplary interpersonal communication skills and business acumen are an added benefit in her ability to cultivate and maintain relationships in all areas of the company. 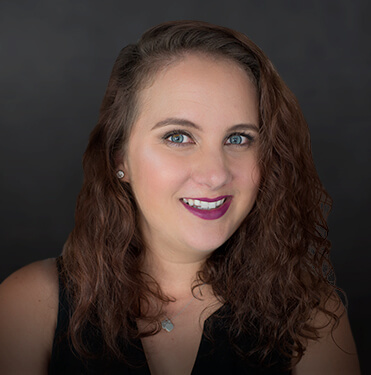 Nichet obtained a Bachelor of Science in Justice Studies from Arizona State University and enjoys using her many skill sets at Level 3 in a capacity that provides fun, new, and rewarding challenges. Nichet has trekked the globe to advocate for the world’s most underserved populations and visited the White House several times (during the Bush and Obama Administrations) for briefings, meetings, or a groovy party. Her fondest memories include her travels to South Africa for a dinner party hosted by Nelson Mandela and a trip to the Middle East and Germany on Air Force 2 as part of a special USO holiday tour for the troops. Nichet’s obsessed with Latin dance, specifically merengue, salsa, samba, bachata, and reggaetón. She also loves lip gloss and created her own natural line called Lip Niche. A southern California native, Rachael has always had a love for design and art. So much so, she simultaneously immersed herself in the study of interior design at Fullerton College and an internship with Level 3 Design Group. Those formative years of study and firsthand experience is what motivates Rachael to create impeccable, alluring design concepts while bringing a refreshing, original perspective to the design process. She’s a track wife who supports her husband Jeff in the pits during races. Rachael’s “kids” are currently a handful of cars including classic mustangs, the track car, plus her and her husband’s every day cars. 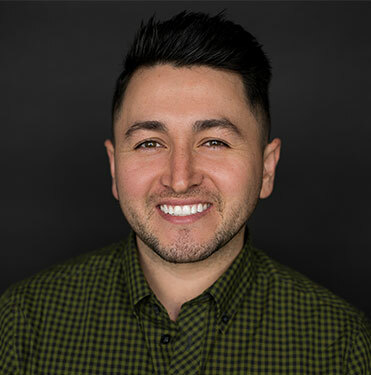 Sergio is a strategic leader who manages operations throughout the procurement, delivery, and install phases for properties located throughout the United States. He diligently utilizes his business acumen to execute decisions and meet company and client goals. His confidence and personable disposition assures colleagues and clients alike that anticipated challenges will be handled, and critical deadlines will be met. 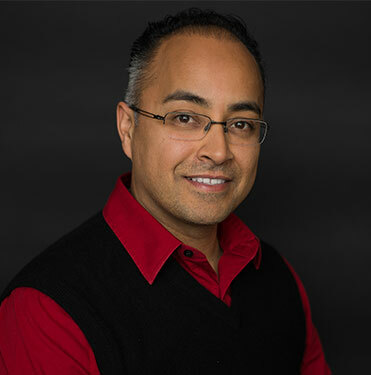 Sergio has a Bachelor of Science in Business Management from the University of California, Riverside. His broad business experience allows the flexibility to place him in a number of contexts with confidence and ease. Growing up farming and in family of bull riders in Jalisco, Mexico, Sergio loves the rodeo. He played La Crosse in high school and is a craftsman who can build just about anything out of wood. When not lending his time to speaking to youth in the Los Angeles area to go after their dreams, he will be mowing his lawn, something he absolutely loves to do. 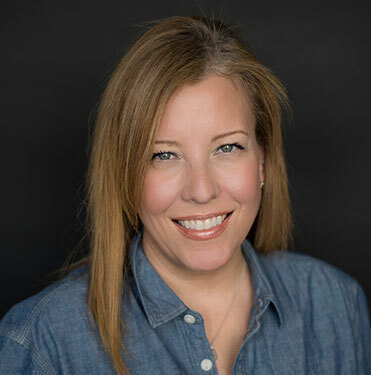 Tanya’s role as VP of Development & Client Services focuses on continuing to build on the company’s positive reputation and the significant relationships fostered over the last 20 years. In addition to cultivating new business opportunities, she serves as the intermediary between Level 3 Design and major hotel brand representatives. 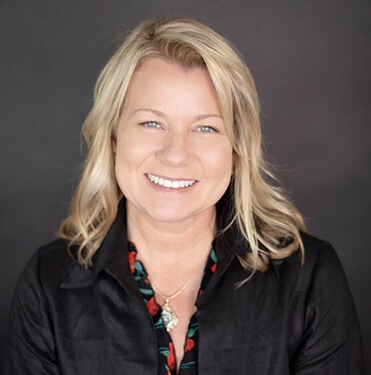 Tanya has a sincere love of hospitality and has worked in many leadership roles throughout the industry for the past 25 years, including as VP of Hotel Operations, Hotel General Manager, and Director of Sales and Marketing. 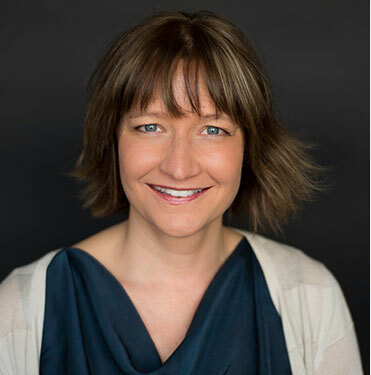 Her extensive knowledge of hotel PIP’s, client relations and renovation, combined with her hands-on experience, brings a unique perspective to the design conversation that ultimately benefits hotel owners. Tanya is a newfound thrill seeker who found a love of skydiving after trying it with her 80 year old mother in law. A gardening enthusiast who uses dirt as a tool for meditative relaxation,Tanya literally and metaphorically loves to get her hands dirty by “digging in” and getting things done. When not trying new adventures or finding balance unearthing her yard, you’ll find her entertaining friends and family with remarkable meals, restoring her historic 1931 Spanish Colonial home with her husband, or relaxing with their pooch Leibchen.